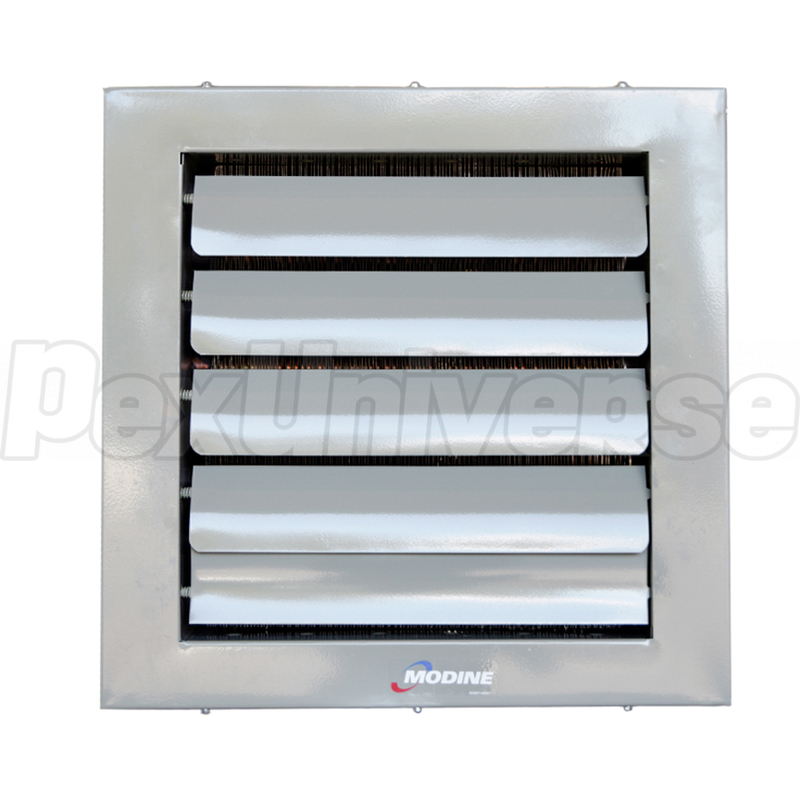 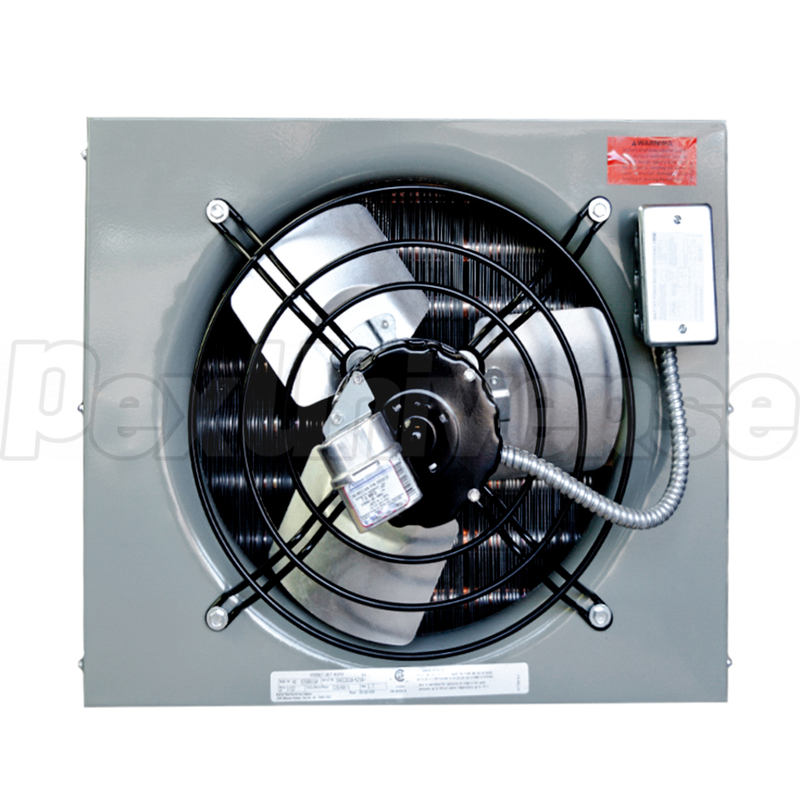 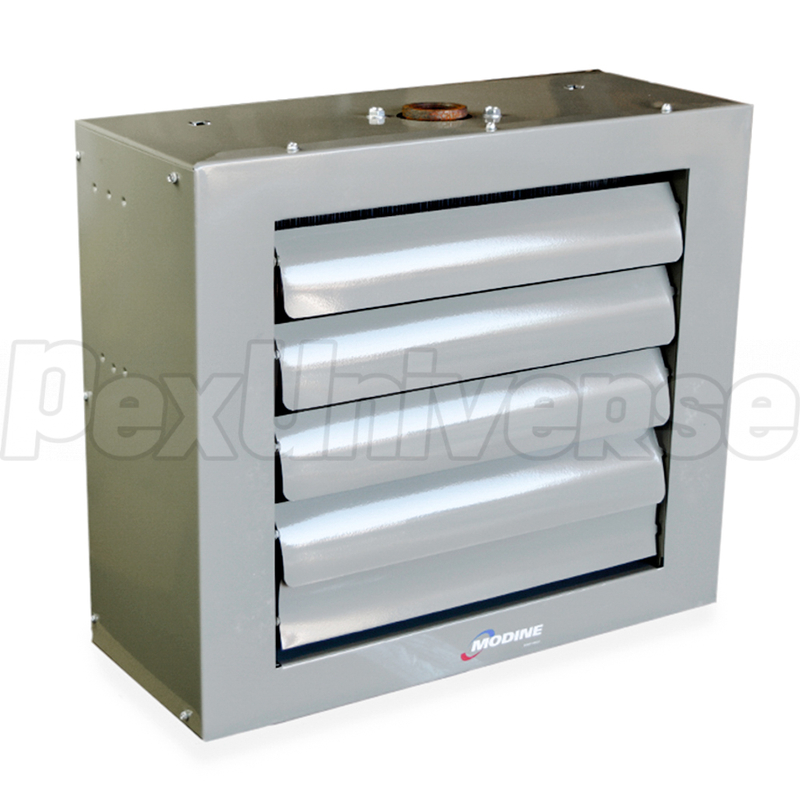 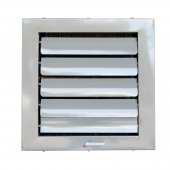 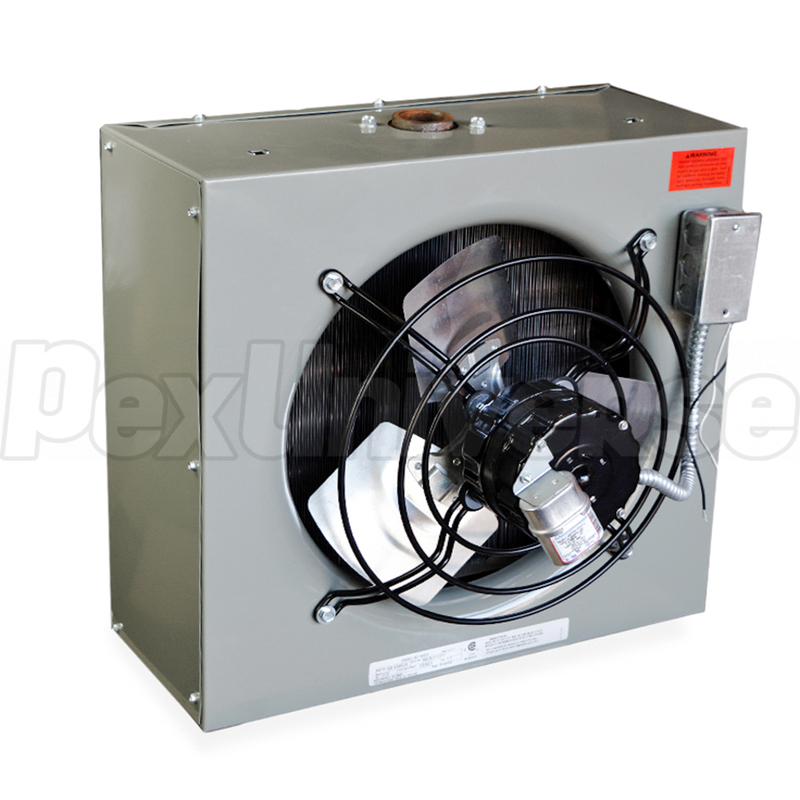 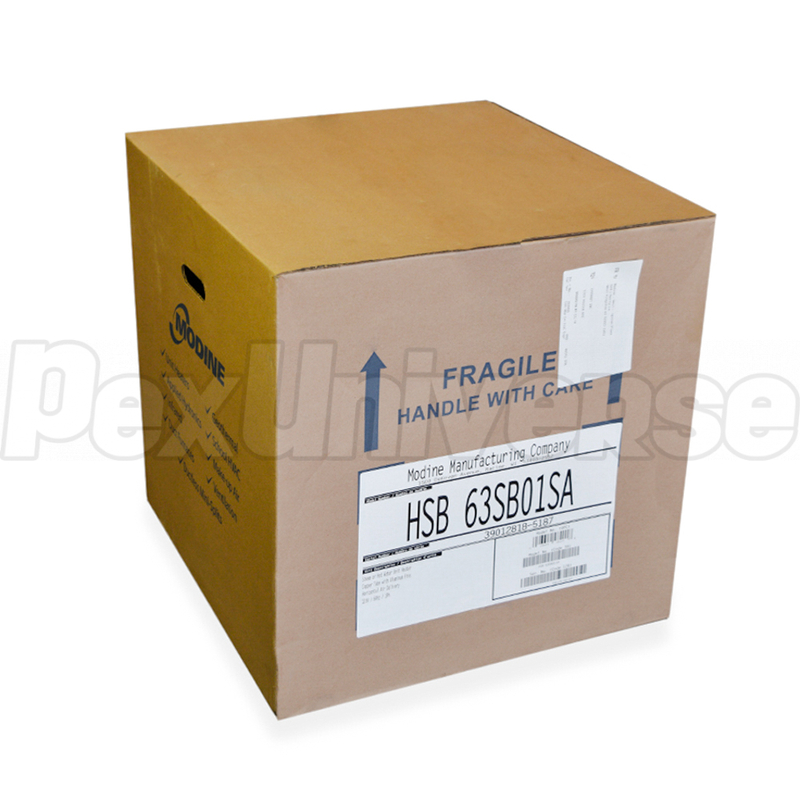 Modine HSB series are propeller (fan) type hot water unit heaters which utilize hot water from a boiler, indirect heater or other source. 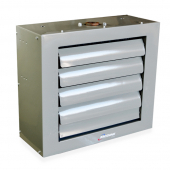 These heaters are a great solution for applications where gas or oil fuel use is impractical or avoided for safety reasons. 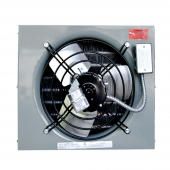 HSB heaters have steel male threaded connections located on the top and bottom - allowing to rotate the unit 360° without changing the piping.